The grave locations of your friends are scattered throughout the world of Red Dead Redemption 2, and this guide will show you the location of all of them. There's a big spoiler warning for this particular Red Dead Redemption 2 guide, as we're going to be revealing the character that meet their demise over the course of the game. 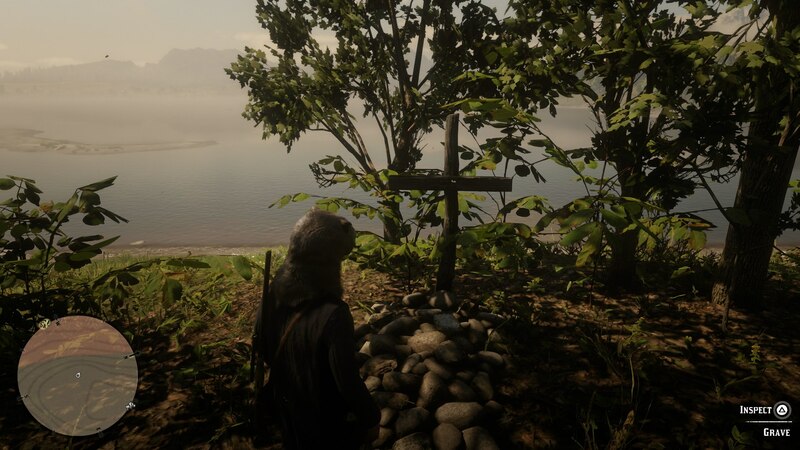 In this Red Dead Redemption 2 graves guide, we'll be going over a full list of all the Red Dead Redemption 2 grave locations, so you can pay your respects to all your fallen comrades. If you’d instead like to exit this page rather swiftly, then look no further than our Red Dead Redemption 2 guides hub. Here you can find all the essential information, beginner’s tips and tricks, and much more. There are nine graves that you can uncover in the map of Red Dead Redemption 2. 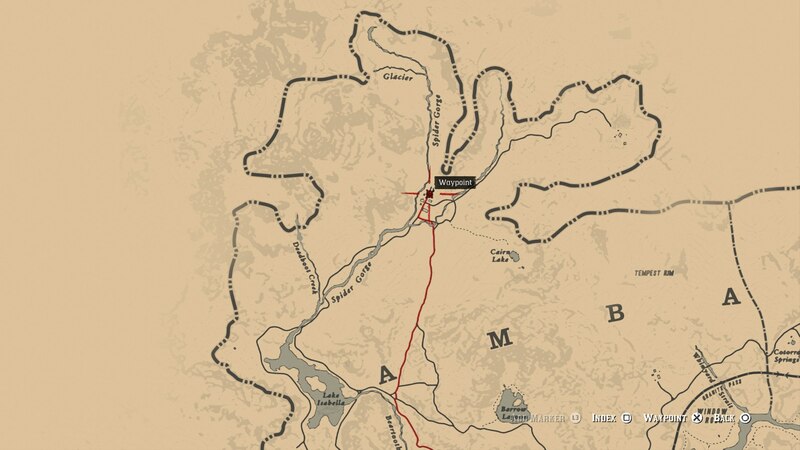 This is your final spoiler warning, as throughout the guide below, we're going to be revealing exactly which characters die in Rockstar's wild west prequel. Just below, we’ll be listing out all the grave locations of every single fallen companion in Red Dead Redemption 2. Find all nine of them, and you’ll bag yourself the ‘Paying Respects’ Achievement/Trophy. Poor Jenny, we barely even knew her. To find the grave of this companion that doesn’t even appear in the main game, and dies during the snowy prologue section, head to the north of spider gorge. Another character that we don’t get the please of meeting (when he’s alive, at least), Davey is buried just a short ways south of Jenny. 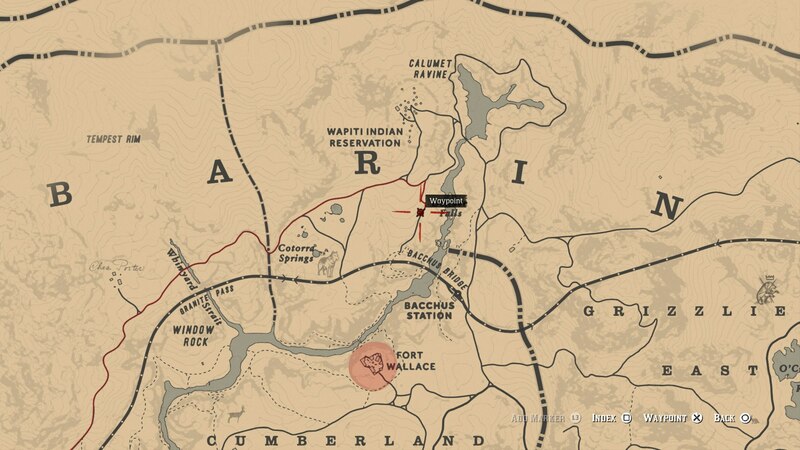 He can be found directly south of Jenny’s grave, and northwest of Cairn Lake. A character that unfortunately isn’t with us for too long in Red Dead Redemption 2 is Sean McGuire, taking a swift bullet to the head in an ambush. 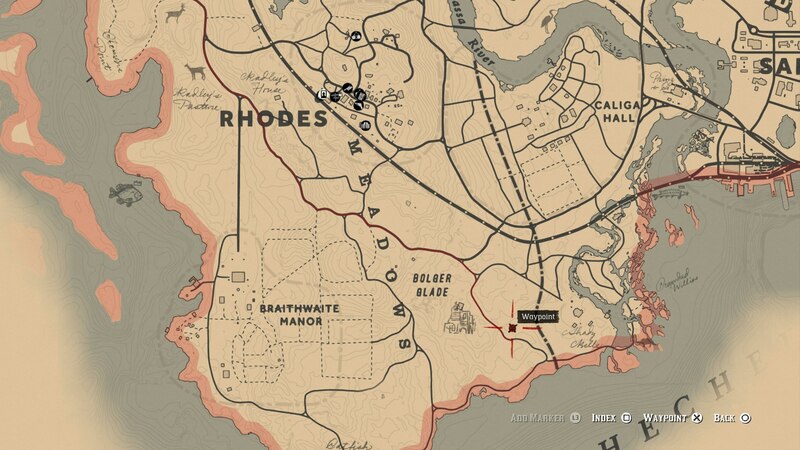 Sean’s grave can be found northwest from Rhodes, within a group of trees near the waterfront. A former member of the O’Driscoll gang that turned tail, Kieran was captured and killed by his former gang later in Red Dead Redemption 2. 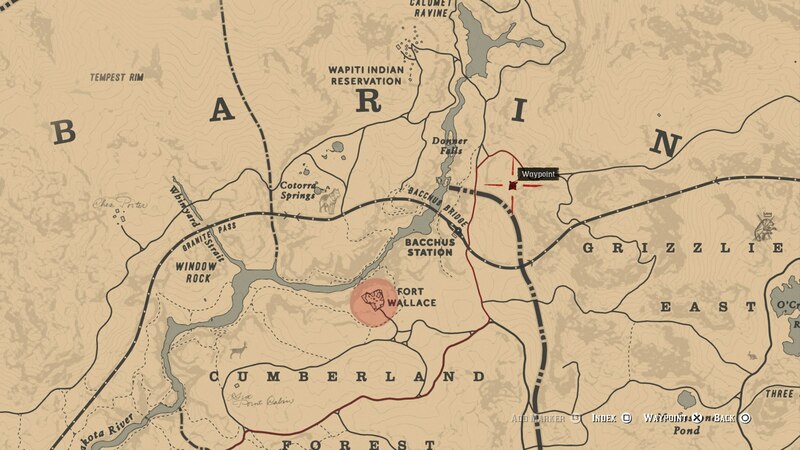 He can be found buried just east of Braithwaite Manor, not to far from Saint Denis. Eagle Flies has a particularly miserable demise, used by Dutch Van der Line in order to strike back at the government. 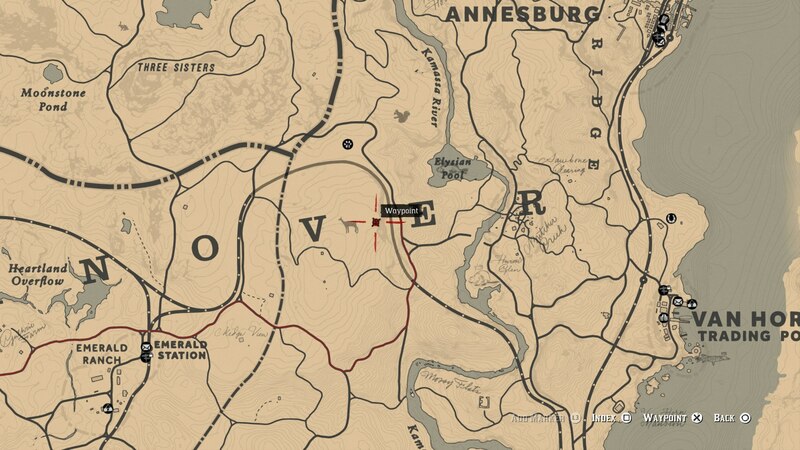 To find the grave of Eagle Flies, you’ll want to head just north from Bacchus Station. Murdered in cold blood by Agent Milton, Hosea Matthews was the wisened veteran of the Van der Linde gang. 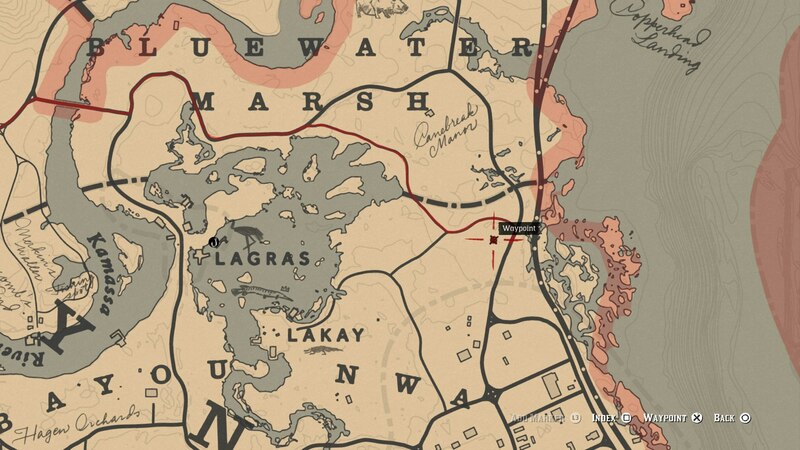 You can find Hosea’s grave by going north from Saint Denis, or east from Lagras. 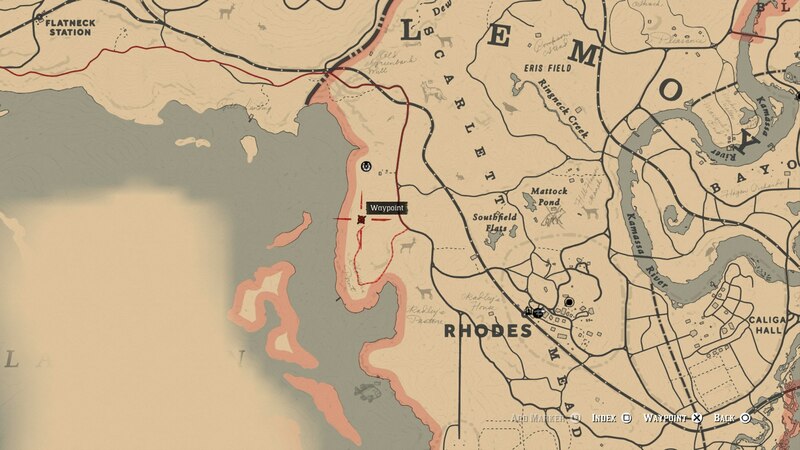 Lenny is actually found in exactly the same location as Hosea. The pair died together during the Saint Denis bank robbery, and they’re buried side by side. 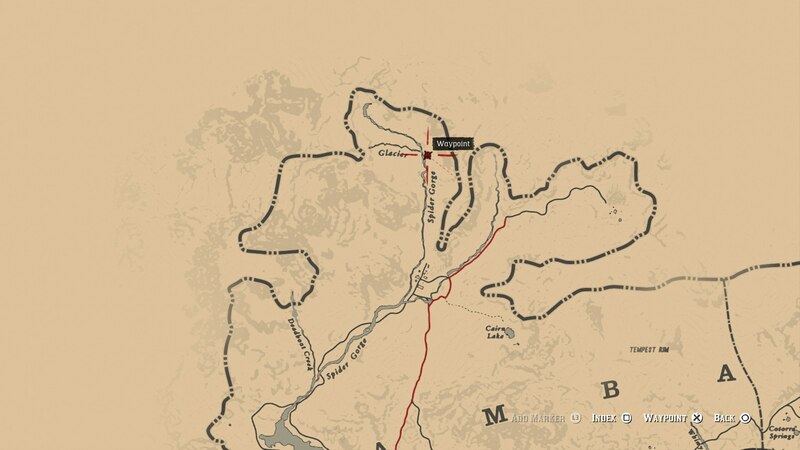 Susan Grimshaw is unfortunately murdered by Micah Bell in the climactic act of Red Dead Redemption 2. Her grave can be found just southeast of the Elysian Pool. And here’s the big death, which we can’t say we didn’t exactly see coming. 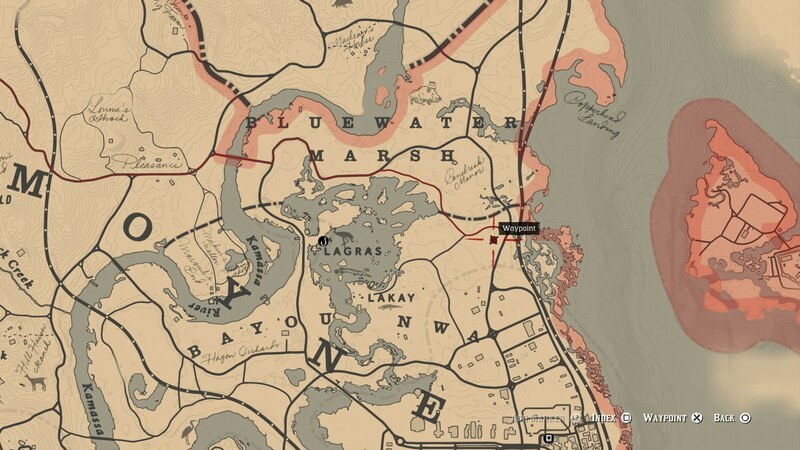 Arthur Morgan’s grave can be found to the northeast of Bacchus Station, and east of the grave of Eagle Flies. If you finished the game with a high Honor rating, Arthur’s grave will be adorned with flowers. Now that we’re all done with this guide to Red Dead Redemption 2, you can head over to our additional guides on the game. Check out either our legendary animal locations guide, or our legendary fish locations guide for more.